Ron Snitker, MBA, CEP, is Executive Director, Business Development, at Waller. 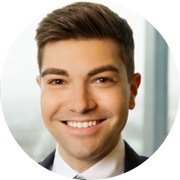 Previously he was Director of Sales Marketing and Administration at UBS, where he also served as the co-chair of UBS Pride Americas, UBS's LGBT Employee Resource Group with over 700 members. 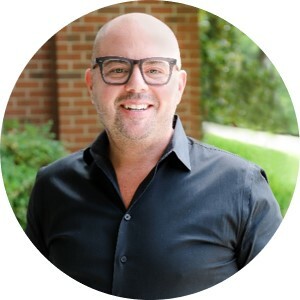 Ron has 20 years of successful multi-functional experience in administrative and marketing-related roles specializing in marketing, administration, relationship management, business development, leadership, and event management. A proven leader in revenue growth and developing client relationships, Ron contributes to long-term customer sustainability and retention. He has more than fifteen years experience leading and motivating employees. Ron holds dual MBAs from the Haas School of Business (University of California-Berkeley) and Columbia Business School, as well as a Bachelor of Business Administration in Finance and a B.A. in Music Performance from the University of Iowa. He is a member and advisor of national and international professional organizations and has spoken at national and international conferences, including Out & Equal's Workplace Summit. Ron is active with several local and national philanthropic causes. During nearly 20 years as a Nashville resident Ron has held positions, chaired events, or volunteered with Oasis Center, MT Lambda at MTSU, Nashville CARES, Frist Center for the Visual Arts, Nashville Symphony Guild, and Blair School of Music Guild. Ron is also a graduate of the Nashville Young Leaders Council where he was named "Young Leader of the Year" at their Annual Luncheon in November 2018. Ron and his husband, Doug Alexander, live in East Nashville. Donna is a customer experience expert with over 20 years of handling customer complaints and measuring Net Promoter Score. Currently Director of Customer Experience & Training at Postmates, she is thrilled to also have ownership of the social customer care team, getting a first-hand view of how customers interact with the brand. While at Change Healthcare, she was one of the founders of SPEAK - their diversity & inclusion program serving over 5000 onsite and remote employees. As Membership Committee chair for our Chamber she successfully ran our #strivefor300 membership campaign last year putting us in position to win additional grants and the coveted Chamber of the Year award. 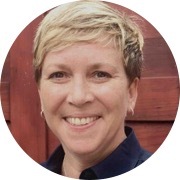 A born and bred New Yorker, Donna has been a Nashville resident for over 20 years, always active in the community through board service -- The Belcourt Theatre, CABLE, AMA - Nashville Chapter, and through event work for Nashville CARES and Nashville Humane Association. 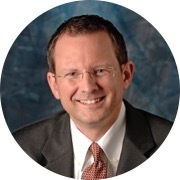 Clayton Klutts served as vice president of financial planning and analysis at Dollar General Corporation. 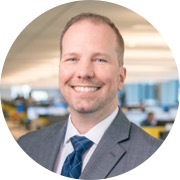 Prior to joining Dollar General in 2002, he held financial and accounting positions in the retail, banking, communications and service sectors. He is a certified public accountant and earned a bachelor’s degree in business administration from the University of Tennessee at Martin. Clayton served as executive sponsor of Dollar General’s LGBT employee resource group, EQUAL, and was a founding member of the organization. Taylor Wirth has served as a member of the board of directors since June 2015 and his term ends December 2018. Taylor is the current Secretary of the Chamber and serves on its Executive Governance Committee. Taylor focuses on maintaining the organization's books and records, assisting with contract and grant review and advising on other legal and corporate governance matters. Taylor is an associate attorney at Bass, Berry & Sims, and advises clients on a variety of corporate matters including securities offerings, corporate governance, and mergers and acquisitions. Taylor holds his J.D. from the University of Tennessee College of Law and his B.A. from the University of California Los Angeles. Jen Austin is a Licensed REALTOR® with Pareto Realty, specializing in residential real estate. A 40-year resident of Nashville, Jen LOVES this city and has enjoyed volunteering with the LGBT Chamber, Room in the Inn, Nashville CARES, Habitat for Humanity, 2010 flood relief, animal rescue, and many other community organizations throughout the years. Jen holds a Bachelor’s in Public Administration from the University of Tennessee, Knoxville. Her prior experiences have afforded her a wide view of business perspectives – including a decade in HR specializing in civil service examination & hiring standards development for the State of Tennessee and classification/compensation at Vanderbilt University & Medical Center; a decade as an independent contractor monitoring clinical research trials for pharmaceuticals, biologics and medical devices across the US and Canada; and several years as Administrator for a local UCC church while also serving on the Board and as Moderator for the Southeast Conference of the UCC. Jen, her wife, Anna, and their two pups, reside in the Woodbine area of town – and her son Hayden is a Junior at UT, Knoxville. Throughout Emily’s career, she has worked with corporations to streamline processes and reduce costs while growing revenue for her companies. Emily’s commitment to delivering value led her to support supplier diversity initiatives both internally and within her clients’ organizations. She became the first field associate in her Fortune 100 company to serve on an internal diversity council with a focus on workforce and supplier diversity. Her passion in this discipline led to a volunteer board position on the Tennessee Minority Supplier Development Council (now TSMSDC) from 2011-2016. In 2018, after more than ten years of weekly travel, she decided it was time to get more engaged in her local community. She left her company to become a Realtor®, a natural progression given her 20-year experience renovating, flipping, and owning investment properties. As a Realtor® she currently serves all of Middle Tennessee with real estate investments, whether large or small - first time homebuyers, sellers, investors, and developers. Past volunteerism includes service on the Nashville Pride Board in 2002-2003, and on the Nashville HRC Steering Committee from 2005-2006. A resident of East Nashville since 1998, Emily and her partner, Jessica Easley still reside there with their canine kiddos. Steve Burress is the General Manager of Old Town Trolley Tours of Nashville. Steve moved to Nashville in 2015 to open the 7th trolley location under Historic Tours of America’s Old Town Trolley brand. He has been involved in the tourism field for 12 years having started with Historic Tours of America in the Key West, FL headquarters location. 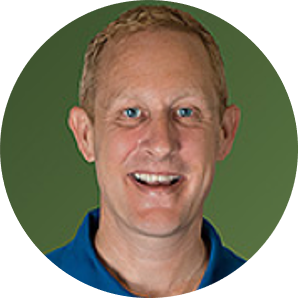 Steve comes to the Nashville LGBT chamber with many years of previous board experience having served on the Key West Attractions Association Board as well as several years on the Key West Business Guild LGBT board. He is honored to be chosen to Continue serving the LGBT community here in Nashville. In his free time, Steve enjoys spending time with his partner, Michael Pauley, and their three dogs, working on their Goodlettsville home and property. Mikey Corona moved to Nashville in 2016 from Chicago with his Husband Brian Riggenbach to open their inaugural restaurant The Mockingbird Nashville. He graduated from Columbia College Chicago in 2006 with a B.F.A. 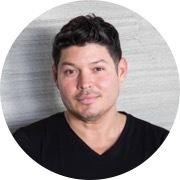 in Advertising Art Direction and worked for LGBT owned and operated Chicago Free Press while starting a catering company named Yo Soy Underground Supper with his husband Brian as Chef/Owner. As Co-proprietor of their business, he oversaw their event processes and the duo quickly became known for their unique pop-up suppers they hosted around the city. Their company garnered local and national attention that eventually led them to Nashville to partner up with Celebrity Chef Maneet Chauhan for their first brick and mortar establishment in the exciting Gulch neighborhood. 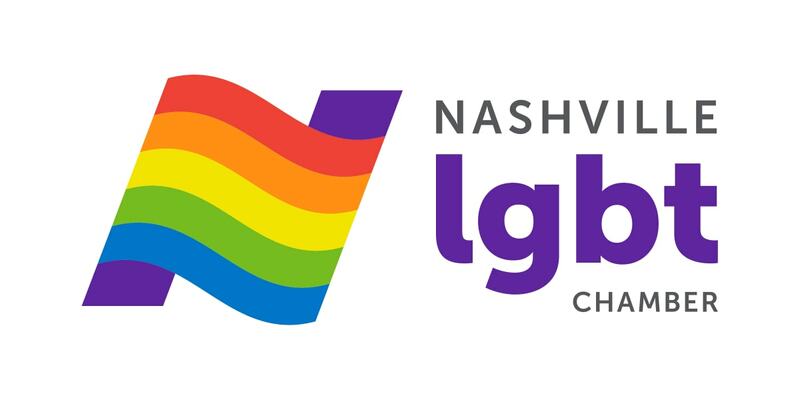 He joined the Nashville LGBT Chamber of Commerce and Greater Nashville Hospitality Association as a member within a month of moving to Nashville and began to immediately engage in the community. Nicole (Nikki) Gibson, Dell – co-Site Director, Dell Nashville and HR Compliance Consultant; North America lead for Pride, Dell’s LGBT Employee Resource Group and Board Member Nashville LGBT Chamber of Commerce – Since joining Dell in 1999, Nikki has held positions in Facilities, Legal, HR and Ethics organizations. 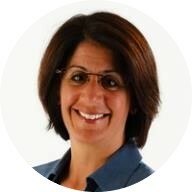 In her current role as an HR Compliance Consultant, Nikki is responsible for proactive auditing and strategy for all HR functions and leads compliance activities for Dell Canada. As a co-Site Director for the Dell Nashville location, Nikki is responsible for managing a site budget, supports local talent planning, leads and sponsors locally-led initiatives and community partnerships, leads local public relations, ensures site safety, security and emergency preparedness, helps set the site tone of ethical culture and ensures that Dell Nashville is a great place to work. In 2006 Nikki began leading the Pride chapter in Tennessee and in 2018 assumed the leadership role for all chapters in North America. 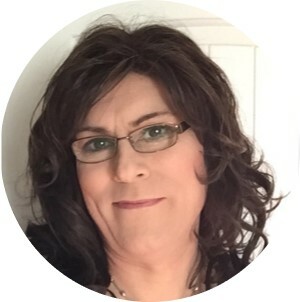 As the lead for North America Pride, Nikki provides support to 7 chapters, ensures that each chapter is focused on areas of community involvement and people development. Nikki participates in community involvement events and is frequently asked to participate in panel sessions focusing on LGBT equality in the workplace. Nikki has been a member of the Nashville LGBT Chamber of Commerce since 2011 and recently joined the Chamber as a Board Member. Diane Hatley works for Nissan located in Smyrna. She currently fills the role of an engineer in the new model division and has enjoyed being in the position for fifteen years. She is a native of Tennessee and attended Tennessee Technological University where she earned her degree in mechanical engineering. Currently, she finds herself advancing her career and pursuing advocacy roles and best positioning herself to be a role model for others. She transitioned to be her whole self during her career at Nissan over two years ago. Through work, she pursued the board position at the Nashville LGBT Chamber of Commerce since she wants to help be an advocate for positive change within the business arena. She sincerely believes that helping to create positive synergies between business and the community are key for the advancement of equality. In her off hours, she enjoys taking care of her father, sewing, cooking, photography and spending time with her friends. She also enjoys attending events where she can help mentor others. She also enjoys helping others understand what it means to be a Transwoman and more importantly what it means to be a Transwoman in the Mid-South. Mac is a staple here in the LGBT Community being a part over the years of the LGBT Nashville Chamber Board Member and Program Committee Member, Nashville Pride Inc Board and Staff over 20 years, Nashville Black Pride Board and Staff over 17 years, GSA –Off Campus Advisor at TSU, HER HRC and Coordinator of Sister’s United now called BASU, MashUp Board Member, The first Winner of the Bianca Paige Legacy Award, Winner of the Mark Middleton (Bianca Paige) Community Service Award, Featured in the book-100 Most Influential Gay Entertainers, Winner of the Out Central Autumn Award, Glamour City Pageantry Legend Award, Presented the Unity of America Pageantry System Eyes of Texas Humanitarian Award, Named one of the 50 Most Influential People in Nashville, and Two times Nominated for One of the Finalists for the Mark Lee Taylor Community Service Award given by the LGBT Chamber. Mac is the Promoter of MAC Productions, a Unique Entertainment Organization that focuses on discovering, developing and promoting innovative & creative talent. The Organization specializes in the production of events and show performances & pageantry. Mac has been a Promoter for the Mister & Diva U S of A National Pageantry System, Promoter of Ms. Tennessee Diamond Diva Pageant (13yrs), and Mr. Esquire MI Pageant (23yrs), which is the longest running Pageant system in the Southeastern Region. Mac is currently the Coordinator for the Nashville Pride Turnabout Fundraiser and the Nashville Pride Drag Stage since its inception. Mac is the Original Creator and Coordinator for the Nashville Pride Pageant. Mac holds an annual Toys for Tots Fundraiser. 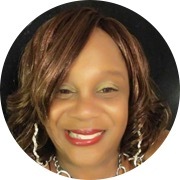 She supports and volunteers for many Organizations in the Community such as the Metro Human Relations Commission through the Mobile Diversity Police Training Seminars, Oasis Center, MashUp and Launch Pad and more. Mac has been in the National Black HIV/AIDS Awareness video & documentary entitled You Shall LHIV to Zero by T.K. Hampton & Vic Sorrell. She also participated in the YouTube hit video campaign for MOOZE with Aurora Sexton Ms. Gay U S of A against the bathroom Bill in Tennessee. Mac coordinated with TEP & Plugg Nashville to host fundraisers for PULSE (Orlando Tragedy). Also performed at the PULSE Fundraiser at Play Dance Bar. Mac enjoys her work in the community, traveling and spending time with her partner of 20 years, Stallion. 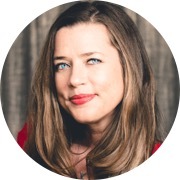 Courtney Lawrence was born and raised in Nashville, TN and is currently the Director of Human Resources of MediCopy Services, Inc, a Health Information Management company, where I have been employed since 2002. Courtney is also the creator of Paris Entertainment, where he consults, manages and books drag entertainment shows for special events. He is the former Show Director of Vibe Entertainment complex for eight years before its closing. Courtney serves as the Pageant Director of Glamour City Pageantry here in Nashville as well. 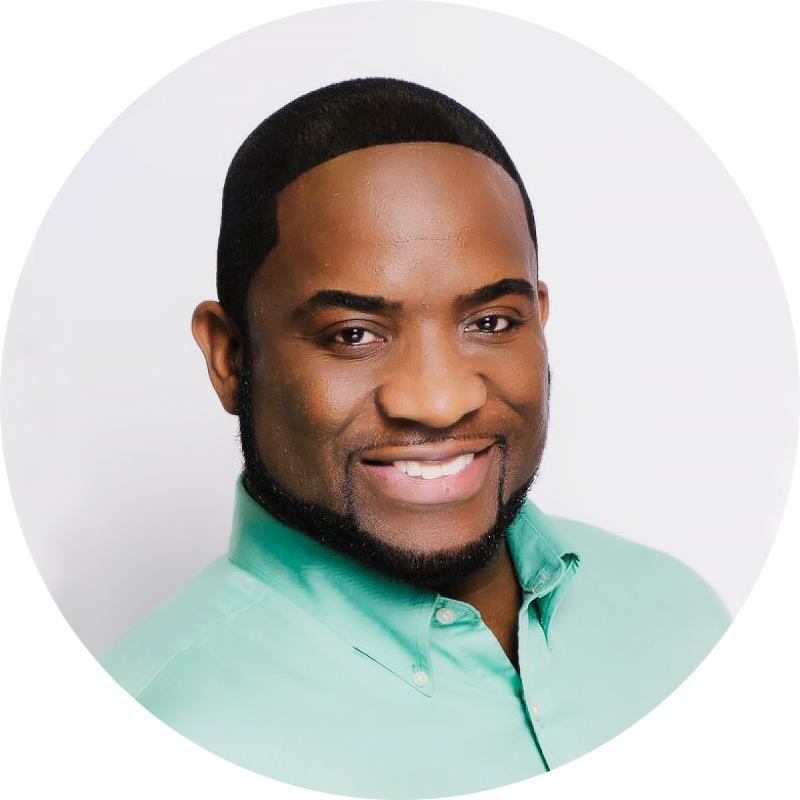 He plays a part in the booking of talent for Nashville Pride Festival, Nashville Black Pride and also partner with Inspired Concepts and Events as the Entertainment Director. In his spare time, Courtney likes to watch drag, travel with friends and spend time with close family and friends. 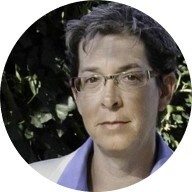 Christopher is the founder of C4ward Strategy and helps brands tell their unique story throughout the sales experience. Prior to launching C4ward, he served as the Vice President of Sales at Emma Email Marketing. Christopher has served as the Marketing Committee chair since 2017. He is passionate about both the LGBT Chamber and creating marketing that moves people, growth and the causes he believes in. In addition to his work with the Chamber, he serves on the Tennesseans for The Arts board; where, he works to educate, advocate and activate the arts and artistic programs throughout the state of Tennessee. Amy Parker is a proud “unicorn” by being born and raised in Middle Tennessee. Amy’s involvement with the Chamber first began during her employment at Dollar General by serving as a member of their Employee Resource Group EQUAL. While Amy has always considered herself an ally, it was her involvement with EQUAL that helped her find her voice for the LGBT community. Amy was proud to spearhead a fundraiser benefiting Just Us at Oasis Center, which required recruiting and managing volunteers from ten different corporations throughout Nashville. Amy and the planning team worked diligently to ensure the event was completely underwritten by donations so that 100% of income received would be awarded to Just Us. This one-of-a-kind event raised over $13,000 for Just Us. Amy was recognized for her efforts as an ally in the LGBT community and was awarded the 2016 Megan Barry Ally of the Year Award at the Excellence in Business Awards. Amy has been an individual member of the Chamber for the past 4 years and served as a member of the Board for the past 2 years. 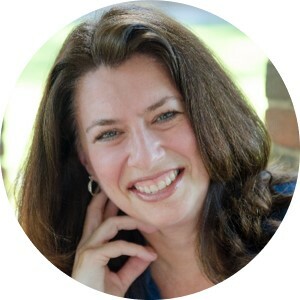 Currently, Amy is Chairperson for the Programs Committee and works alongside the Board and CEO to execute the monthly Brewing Up Business events and the quarterly Power Lunches. Amy works at Special Olympics Tennessee as the VP of Marketing and Development. Amy is married to Brian and resides in Old Hickory with her two children, Jonah and Jacklyne. You are likely to see Amy and Jacklyne at Suzy Wong’s House of Yum as they are frequent patrons of the Drag N Brunch. Linzie Treadway current serves as Projects Manager in the Office of the Chancellor at Vanderbilt University, where she oversees strategic initiatives and planning, especially around diversity and inclusion. Originally from Arkansas, she moved to Nashville to pursue her doctorate at Vanderbilt after receiving her Masters of Divinity from Emory University in Atlanta. She served on the Nashville Steering Committee of the Human Rights Campaign for six years, including chairing the annual dinner for two. Linzie has a deep commitment to fostering and cultivating community connections, especially deepening the level of engagement among and between diverse populations. 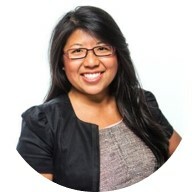 Terry Vo is part of the External Affairs team at Comcast Cable Corporation and manages community investment and partnerships in the Middle Tennessee region. She moved to Nashville in 2009 to serve as the JET Program and MEXT Scholarship Coordinator at the Consulate-General of Japan. In 2013, Terry was chosen as a Rotary Ambassadorial Scholar and represented the Rotary Club of Green Hills and Nashville while attending the University of Queensland in Brisbane, Australia. 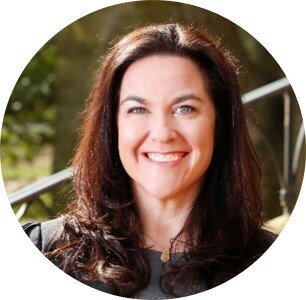 She is very active in the community and serves on the Board of Directors for Big Brothers Big Sisters of Middle Tennessee, President of the Arkansas Alumni Association Nashville Chapter, Wish Granter for Make-A-Wish Middle Tennessee, member of the Tennessee Justice Center Development Committee, Community Group Leader at Crosspoint Community Church, and member of the 2016 MyCity Academy Class. She has received the Margaret Duffy Sakura Award for Outstanding Leadership by the Japan America Society of Tennessee and recognized as one of Nashville’s Top 30 Under 30 by the Cystic Fibrosis Foundation. In her spare time, she enjoys traveling, cooking, reading, and attending live concerts and performances. Rhonda is a licensed General Contractor and owner of Weatherford Enterprises, a Nashville residential construction company & real estate development firm. Prior to starting her own business, she served as Chief of Staff & Executive Vice President of Global Operations with responsibilities for Asian & European operations for a publicly traded Supply Chain Logistics firm. 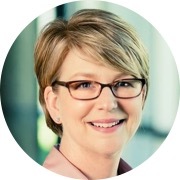 She has held previous leadership and board positions with The University of Tennessee Haslam School of Business Advisory Board, Holy Trinity Community Church, The LGBT Center, and The LPGA Amateurs Golf Association. She currently serves on The Southern Growth Policy Board as Special Advisor to the Governor, State of Tennessee & as a board member to Metro Nashville’s Building Appeals Board. Rhonda has extensive experience living abroad while managing multicultural teams, speaks multiple languages, and spent her EMBA residency in Warsaw. Rhonda resides in East Nashville with her wife Jenny and two fur babies.